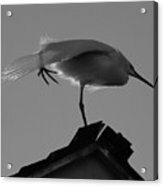 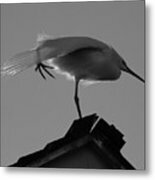 There are no comments for Poised Egret. Click here to post the first comment. 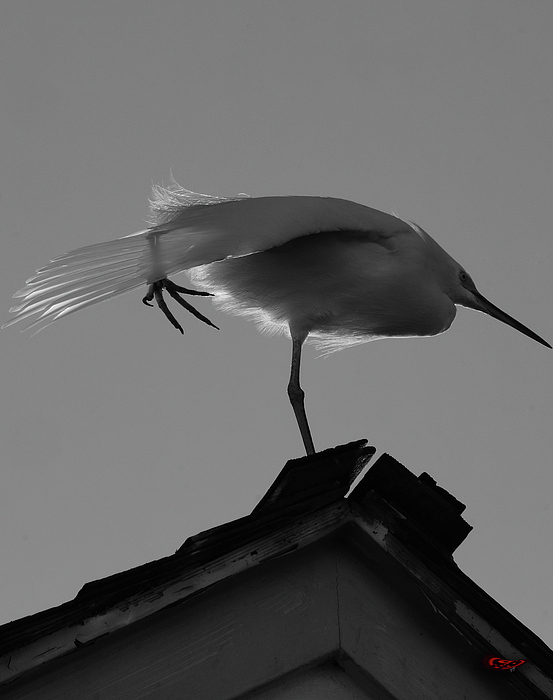 This Egret took a break from fishing to poise as a "weathervane." 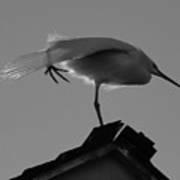 The indication was to fly south for the winter.